The Comfort Inn Lower East Side hotel in New York, NY near Times Square will get you rested and ready for anything. 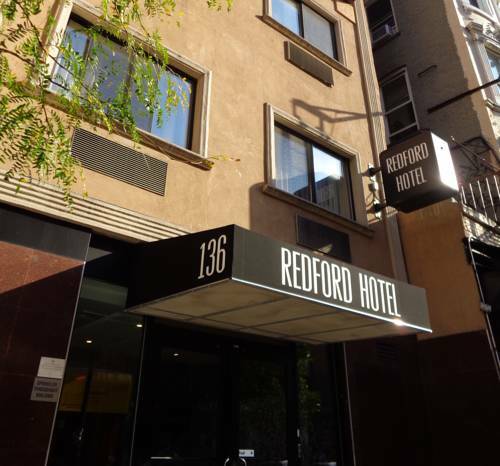 This hotel is near other sites and activities like Central Park, New York City Civic Center, Madison Square Garden, Old Warren Road Press and the MetLife Stadium. Amenities include free hot breakfast, free WiFi, flat-screen TVs, refrigerators, coffee makers, hair dryers, desks, irons and ironing boards. In addition, guests receive a free weekday newspaper in the front lobby. Also, earn rewards including free nights and gift cards with our Choice Privileges Rewards program.